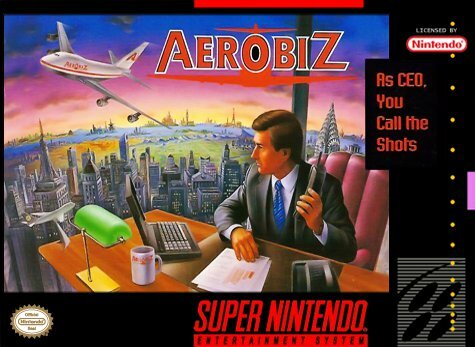 AeroBiz for Super Nintendo makes you ambitious and strive for excellence. Your goal is to create a global airline network. You know travelers depend on your airline to get them where they want to go. 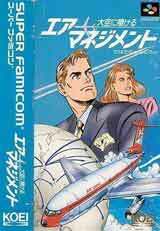 Now convince them your airline is the best way to fly! A clean safty record, and campaigns and special services will distinguish you from the rest. As your network expands, establish hub offices and invest a hotel chain. Tourism will boost income and win passengers away from your competitors. Be aggressive and maintain superiority in the skies. Airlines are your business.